Paid search advertising is the bread and butter of online advertising. If you do one thing to find people who are close to making a purchasing decision, it should be search advertising or ‘CPC’ (‘cost per click’). With this type of advertising you are targeting people who are actively looking to solve a problem. We like to call them ‘active targets’. Let’s say you are an accountancy firm looking for customers in South West London. 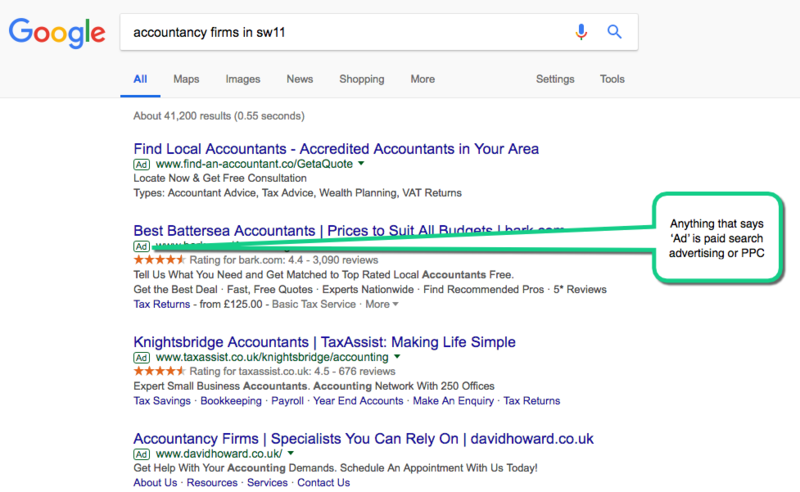 What better place to put an advertisement than in front of people doing a Google search for ‘accountants in South West London’? Of course this works with whichever problem you are trying to solve for your customers. You can setup a google search campaign using their advertising tool called AdWords (get in touch with us for £75 of free advertising credit). You decide how much you are willing to pay for each click on a particular ‘keyword’, this can vary from 5p for very niche low competition keywords, up to £5 or £10 for very competitive ones! 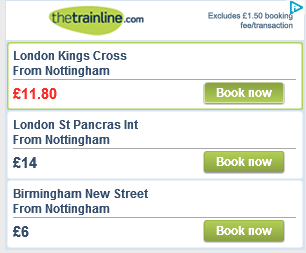 You can also set a ‘daily cap’ to ensure your costs are under control starting with something as little as £5 per day. So you have managed to setup a search marketing campaign and you are using Google analytics to track how well your campaigns are working. It’s probable that a lot of the visitors you send to your website spend time looking around and then leave without buying . The marketing ‘Rule of 7’ states that on average a prospect needs to see your message 7 times before they buy from you. So it’s not at all unusual for people to not buy on their first visit. In fact it would be unusual for people to do so! 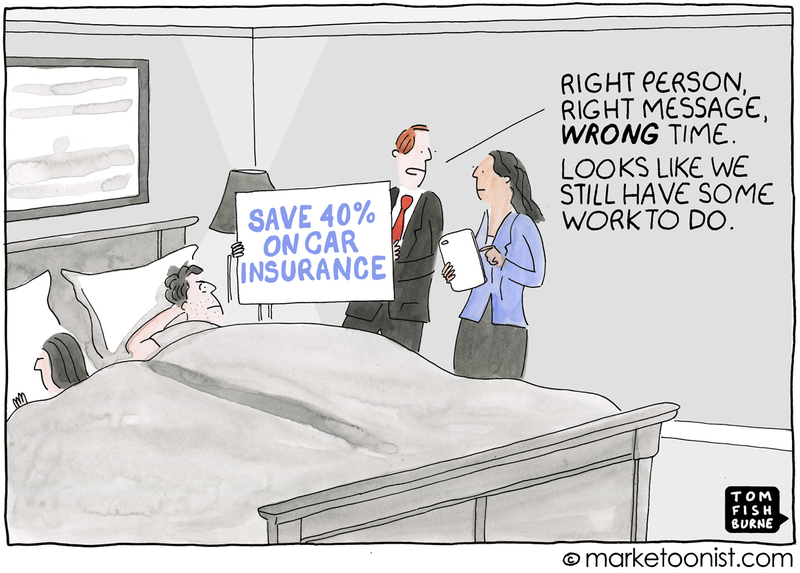 This is where display remarketing comes in. People have visited your website and then left. Perhaps because they wanted to research some other sites before buying or perhaps because the doorbell rang and they completely forgot to come back to what they were doing. By running display remarketing campaigns you can retarget your website visitors with banner ads after they have left your website. You’ll almost certainly have seen these ads. Perhaps you looked at some shows on a website and now the shoes are following you around the web?! Business owners run remarketing ads because they work. Who better to target than people you know are looking for a solution like yours? The most basic form or remarketing ads will simply have some text or an image in them reminding the customer of how you can solve their problem, alongside your logo. The more sophisticated ads will show them an image of the specific product or service they were looking at. 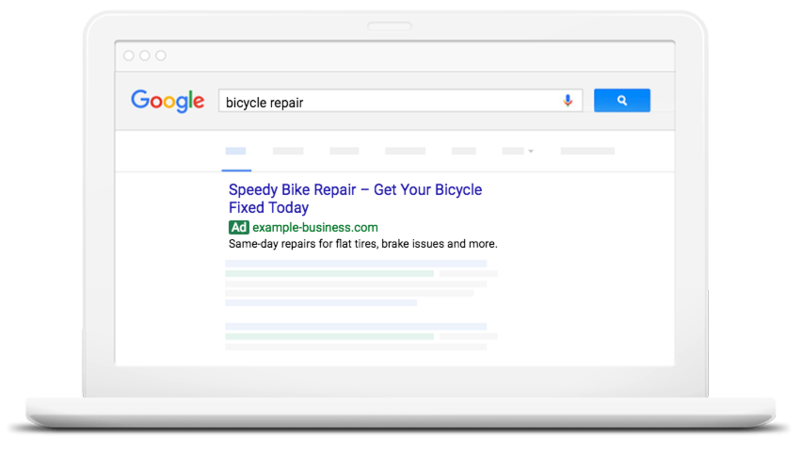 Like search ads, display ads can be setup in Google AdWords. Your Google Search and Remarketing campaigns are live and you are successfully sending visitors to your website and remarketing to them. Search Remarketing is something else that helps you make sure you are getting in front of active targets. Quite commonly prospects will conduct multiple searches online before they make a buying decision. Especially for higher value products. If you have successfully tempted someone to your website with one of your search campaigns, it’s worth making an extra effort to make sure that the next time they do a search, you advert comes up with a strong and persuasive message. You want them to think “Ah it’s these guys again, they are clearly the leaders in this space…I’ll take another look”. The difference versus search marketing is that you are willing to increase your CPC and outbid your competitors to achieve a more prominent position in the Google results in the knowledge that these people are now more likely to buy from you or make an enquiry. So now you have your active targeting basics in place but are looking for more ways to get in front of prospective customers. Intent targeting – target banners at prospects who have conducted searches for a specific product or service online. 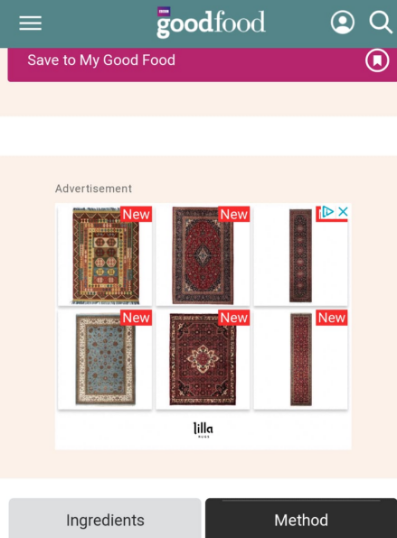 So for example if you are looking to sell bed linen online, you can target people that Google knows have conducted a search for ‘bed linen’ on Google recently. Affinity targeting – if you know that people that visit specific website are likely to want to use your product, then you can target them with affinity targeting. So if for example you sell travel insurance, you can target people that have recently visited flightcentre.com etc. Insider tip: Why not try using affinity targeting is great for targeting your competitors websites? With these campaigns up and running you will will be able to deliver qualified prospects to your website. You should use Google analytics to closely monitor what actions people are taking once they get to your website so that you know what’s working and what isn’t. If you have all of this activity in place – fantastic! In terms of next steps, you need to consider other channels like Facebook which we will cover in a separate post.